Posted March 19, 2018 by NCRC & filed under Racing News. 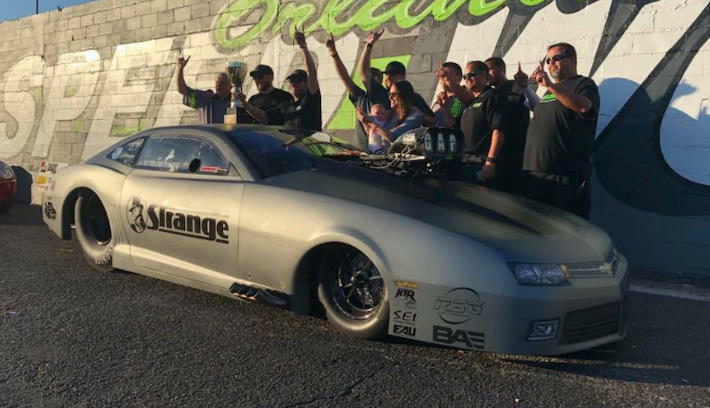 James Finney aka the Birdman and Team took out Larry Larson in the finals at the No Prep Kings event in Tulsa last weekend. This was a HUUUUGE win for Finney, not only did he win the race but he also became the 1st Ever No Prep Kings Points Series Champion!!! For those of you not following this deal, that was a $90,000 payday at Tulsa! Congratulations to James, Gary Weatherly, Howie Crabtree, Nick Guettler, Chad Rogers and the rest of the Birdman Team on your big win! Tricky Ricky Smith Wins Gatornationals! Congratulations to “Tricky” Ricky Smith on his NHRA Gatornationals Pro Mod Victory! Smith ran a quick 5.794@249.76 over Mike Janis’s broken 6.597@159.91. Smith had his Camaro on point this weekend with three .80’s and the .79 in the final. Lock it up with Neal Chance!!! Posted February 24, 2018 by NCRC & filed under Racing News. In yet another off the hook Duck X race, Stevie Fast Jackson took the win in what was a very close race with Keith Haney in Radial Vs. The World. These two racers kept the excitement going for this race all the way to the “All NCRC” final round had had their fans on the edge of their seats every round! Jackson put down a 3.74@199 in the Shadow II, and Haney in the Enigma went 3.77@199.52! That was a big $50,000 payday for Jackson and untold value in bragging rights for at least another month or two! 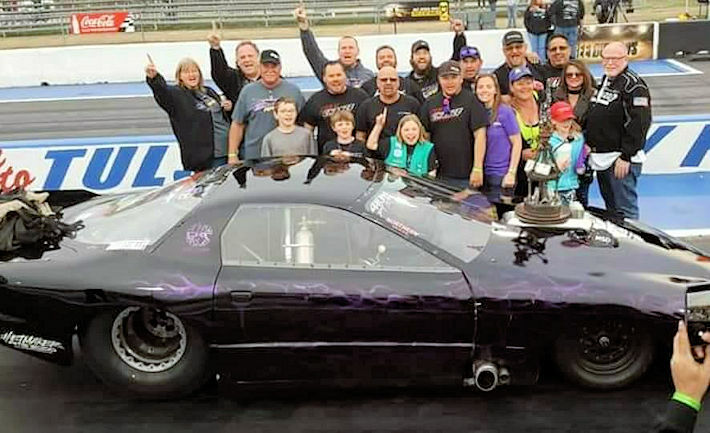 Congratulations to Steve Jackson, Phil Shuler and the rest of the Killin’ Time Racing Team, and to Keith Haney and the KHR Team on the Runner Up! Stevie Fast Takes the Win at Orlando! Posted January 23, 2018 by NCRC & filed under Racing News. “Tricky” Rickie Smith, fresh after resetting the 1/4 Mile N2O Pro Mod “Unofficial” Record earlier in the week continued to run great during the race weekend. He blasted all the way the finals of Pro Mod where he ran into Stevie “Fast” Jackson, the #2 qualifier. Jackson was on a mission and put down a blistering 3.72@201 in the Shadow II to take the win over Smith, who spun to a 4.68@112. 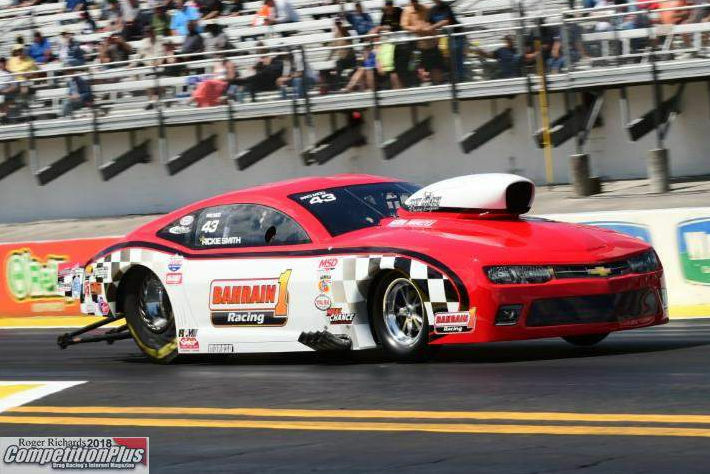 You can bet Tricky Rickie will be gunning to get even with Jackson when they meet up in NHRA Pro Mod soon, which will be a great battle to watch! 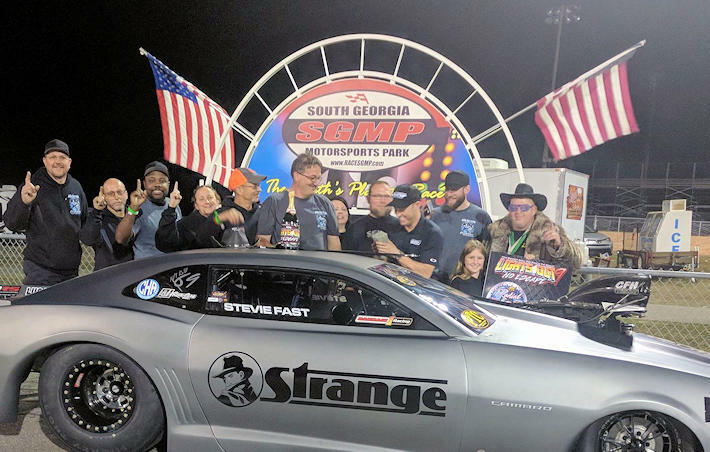 Congratulations to Stevie Fast, Phil Shuller, Billy Stocklin and the rest of the KTR Team on the first win of the season, and to Rickie Smith and Team on the Runner Up!! Tricky Rickie Smith First N2O to the 5.60’s!!! “Tricky” Rickie Smith because the first ever NHRA Legal Pro Mod to run in the 5.60’s when he laid down a 5.690@247.47 during testing in Orlando last week. 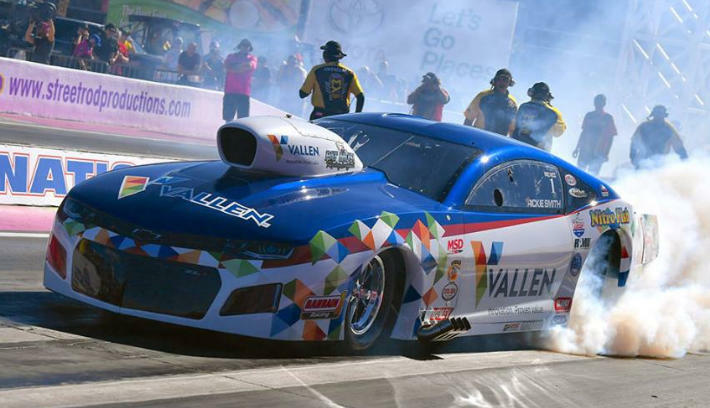 Smith was running a Neal Chance Lockup Converter which is legal during the 2018 season for NHRA Pro Mod… it sure looks like the car liked it!!! Congratulations Rickie on the new unofficial record! !